Microsoft Dynamics consultants need easy access to a variety of Microsoft career tools. To keep your Dynamics skills up to date, you need Microsoft online learning resources. To validate your knowledge, you need Microsoft certification exam preparation guides. To deliver the best services to your employers or customers, you need access to Microsoft professional tools. And to find the perfect Dynamics jobs or contracts, you need a specialized Microsoft job board. The links will only work only for our registered members – but it makes sense to sign up as it is completely free. Join the thousands of consultants who already use these great services. Our job board gives our registered members exclusive access to a wealth of Microsoft Dynamics jobs and Dynamics contracts worldwide (with a great many roles based in the UK and in North America). 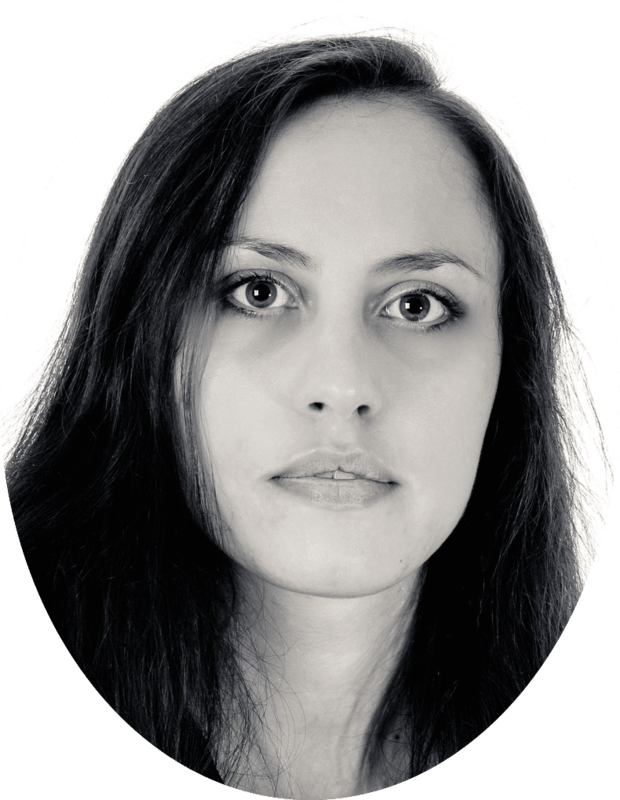 – Receive help and support from our team in the hiring process if they so wish. As a Microsoft Dynamics consultant, you probably have many sought-after Dynamics skills. However, it’s not always easy to convey this through a CV or an online profile, especially if selling yourself isn’t your forte, as is the case for many Dynamics consultants. Our guides for job seekers help you to secure better Microsoft Dynamics jobs or contracts by highlighting what employers who want to hire Dynamics consultants are looking for, and giving you easy tips on how you can advertise your most valuable skills. A new Dynamics Training & Certification section brings together all the training and professional resources we provide for Microsoft Dynamics consultants. This includes free access to specialised Microsoft online learning and professional tools. Our Online Proctored Exams page gives you a quick and easy access to taking your Microsoft Dynamics certification exams online. 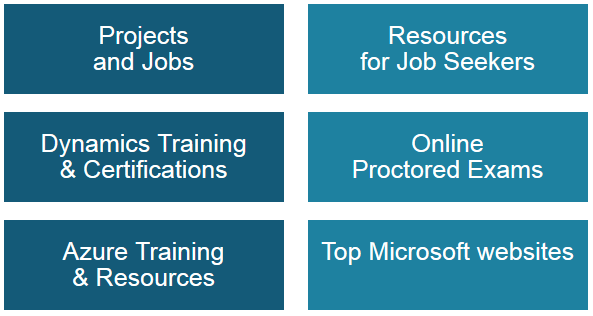 Through our new Azure Training & Resources page, you will get links to all the major Microsoft Azure training and professional tools available online. This is invaluable both to Microsoft consultants who are getting started with Azure, and consultants who would like to keep Azure skills up to date as they may be considering more focussed Azure jobs. Whether you are a top Dynamics consultant, one of the best Dynamics partners, or one of the millions of Dynamics End Users, there are many, many useful Microsoft websites, resources and services which can make your professional life a lot easier. The trouble is that there are so many! How can you find what suits you? Well, we have gathered them all for you in our new Top Microsoft Websites page. This list will be constantly updated as we find new resources useful to you. This is only the beginning! We are preparing many more guides and professional tools for Microsoft consultants. 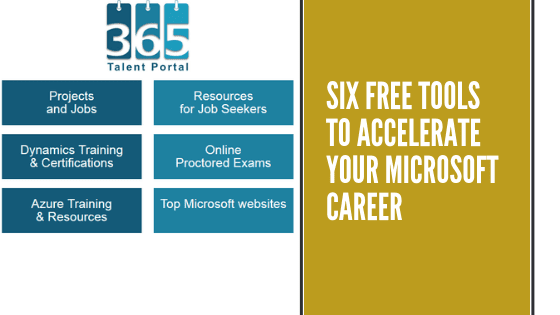 Register now (it’s completely free for consultants) and, on top of accessing all the services we’ve listed here, be the first to benefit from all the new Microsoft career tools.